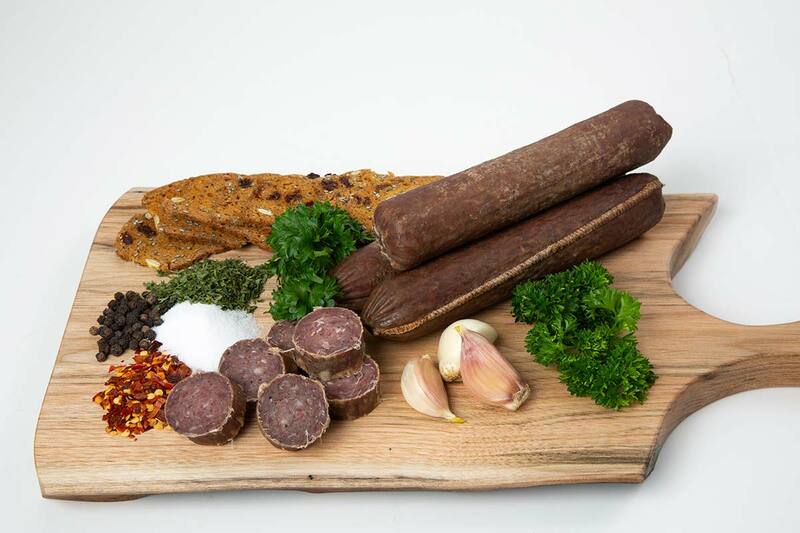 Our original salami is perfect for party trays, appetizers, or used in any culinary dish. The salami is produced in our original flavour and comes in a package size of 125 grams. Buy 6 or more and receive $2 off each product. Buy 11 or more and receive $3 off each product.